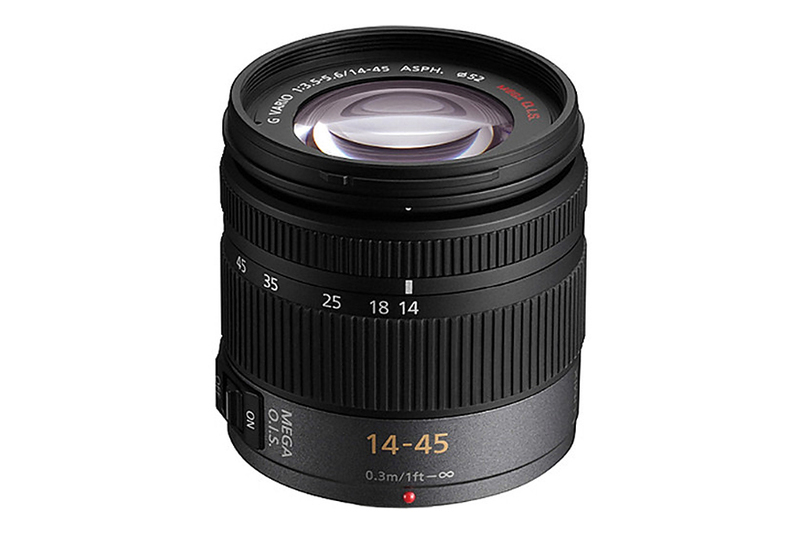 Panasonic Lumix G Vario 14-45mm f/3.5–5.6 Asph Mega O.I.S. 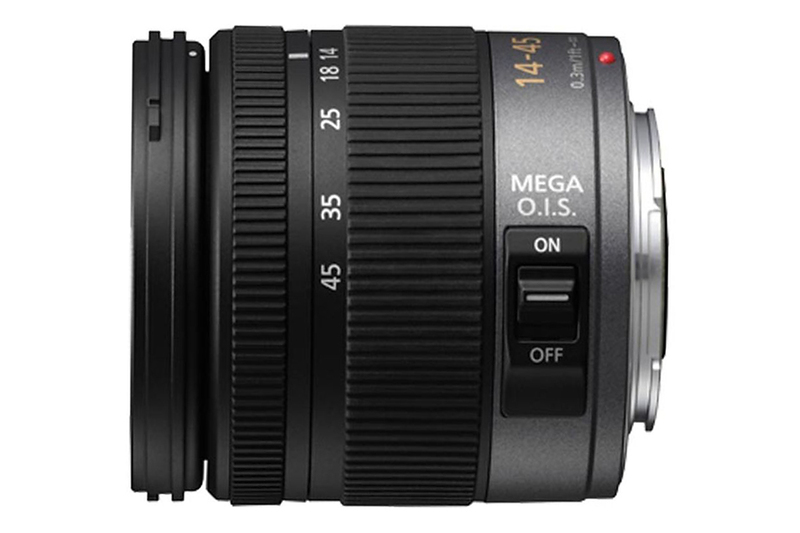 is a brilliant compact lens for everyday use. 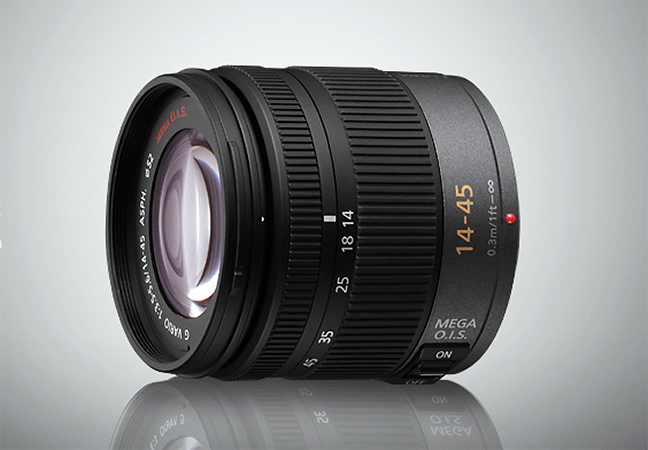 With 28-90mm (35mm equivalent) focal length it is ideal for portrait and landscape photography. The minimum focusing distance of 30cm is helpful for taking closeup pictures. Panasonic incorporated MEGA O.I.S. technology to counter balance camera shake. The lens has 12 elements in 9 groups with 1 aspherical element. 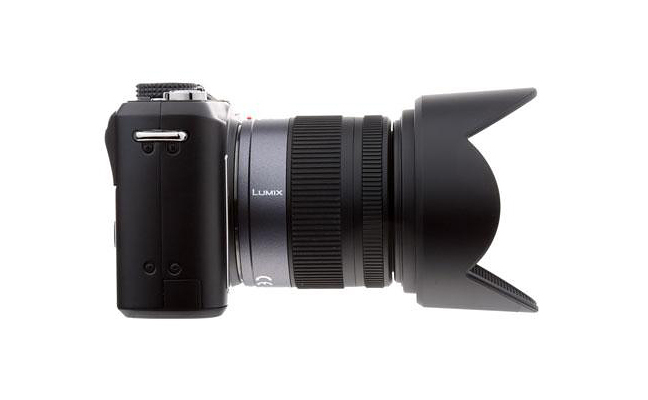 The aspherical lens element effectively compensates for chromatic aberration in order to maintain distortion free image.